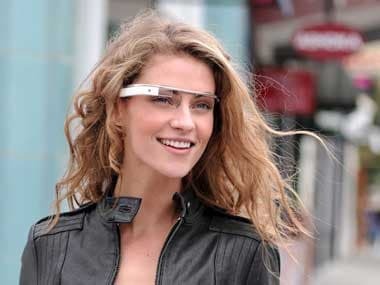 Wearable computers like Google Glass and the Samsung Galaxy Gear watch may not have caught fire yet, but that hasn't stopped mobile game developers from rushing to create apps for the new devices. The Gear needs more of these useful apps and features - ones that actually work and give you what you need. The Gear needs more of these useful apps and features — ones that actually work and give you what you need. 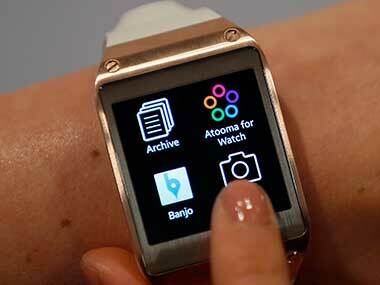 Samsung Galaxy Gear vs Sony SmartWatch 2 vs Qualcomm Toq: Hit or Miss? 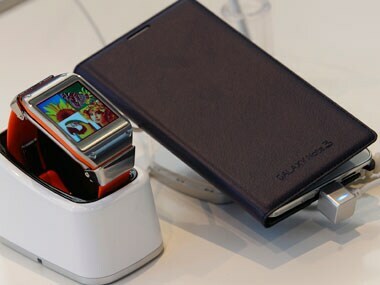 Three new smart watches will soon be in our midst, so which one has the edge over the other? Let's find out. 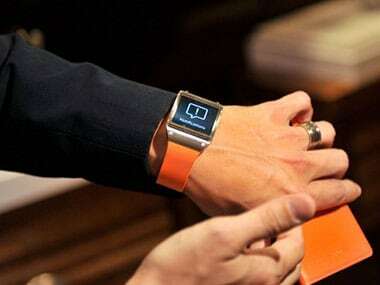 Samsung is all set to launch the Galaxy Note 3 and Galaxy Gear smartwatch in India today. The company is running a live webcast of the launch as well.